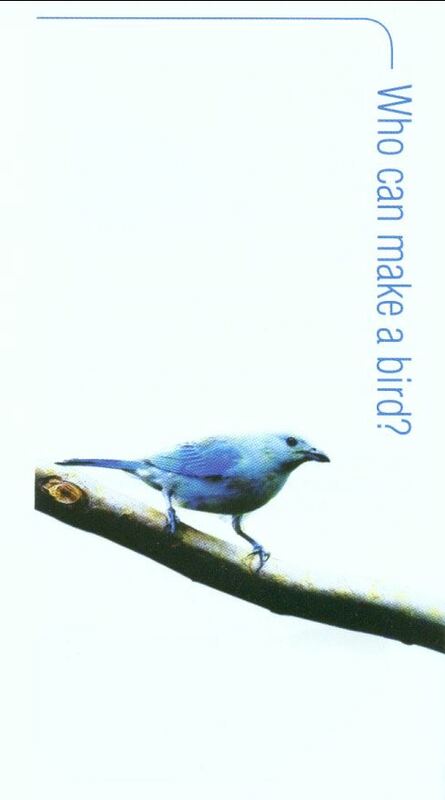 Just as God has created the birds, so He has created you! Trust in Him and become His child. He has a purpose for you!